The Alabama Department of Forensic Sciences (ADFS) has been involved with developing national standards for the quality of forensic science laboratory services since the Department's creation in 1935. Numerous members of ADFS have been involved with establishing national forensic science standards since the early 1970s. This is exemplified by the fact that a former director was the first Chairman of the American Society of Crime Laboratory Directors (ASCLD) Committee on Laboratory Accreditation in 1981. This committee later became known as the American Society of Crime Laboratory Directors/Laboratory Accreditation Board (ASCLD/LAB). 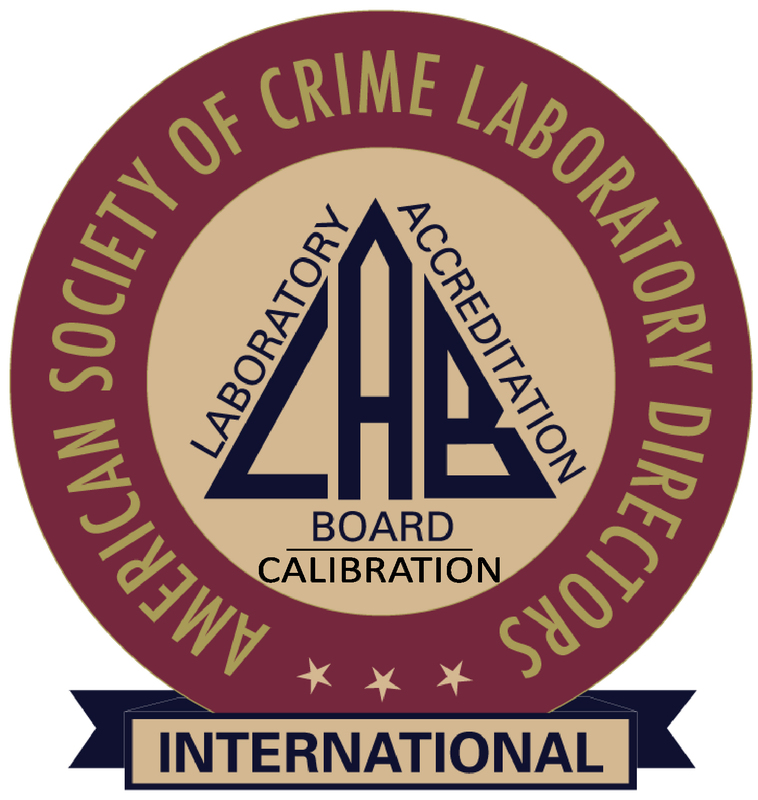 On October 26, 2003 the ADFS laboratory system, which consisted of nine (9) forensic laboratories, was accredited to the ASCLD/LAB - Crime Laboratory Accreditation Program. The accreditation program is a voluntary program that requires laboratories demonstrate that management, operations, personnel, procedures, equipment, physical plant, health and safety and security procedures meet established national standards. Laboratory accreditation is a formal assessment and recognition by an impartial, competent authority (ASCLD/LAB) that the laboratories are capable of meeting and maintaining defined standards of performance, competence and professionalism. The forensic disciplines accredited by the accreditation process are forensic biology (DNA), toxicology, drug chemistry, firearms/toolmarks, latent fingerprints, questioned documents, fire debris and trace evidence. In preparation for the accreditation process, ADFS began strategic planning, conducted training, and sought external experts to assist the department in assessing laboratory needs in 2001. Each of the nine ADFS laboratories officially started preparation for the accreditation process in January 2002. ADFS laboratories applied to ASCLD/LAB for accreditation on November 1, 2002. By June 2003 ADFS had completed preparations and an extensive week long inspection process conducted by 19 ASCLD/LAB auditors. According to former ADFS Director Taylor Noggle, "None of this would be possible without the diligence and hard work of department staff and assistance provided by the State of Alabama and Alabama's national delegation. Thanks to the dedication of the employees of this agency, ADFS was able to accomplish this important milestone for the State of Alabama and the Alabama criminal justice system. During this time of shrinking state revenues, budgets must be supplemented with Federal grant dollars. It is clear that federal agencies such as the National Institutes of Justice (NIJ) will not consider federal funding to those laboratories that are not accredited by ASCLD/LAB". In 2016, ASCLD/LAB merged with ANSI-ASQ National Accreditation Board (ANAB), where ADFS maintains their accreditation certification in the existing six (6) technical laboratories.